We spent Thanksgiving at my grandparents’ house so I didn’t have to worry about making an entire Thanksgiving meal. 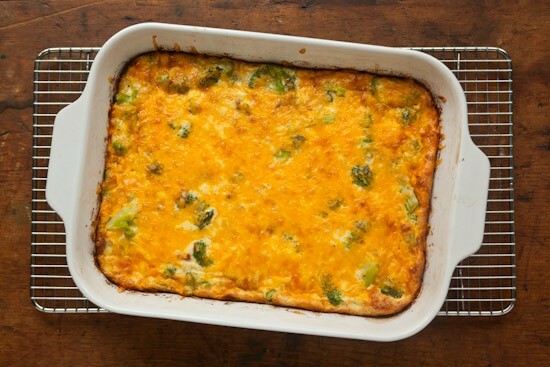 I was really only in charge of pies this year, but at the last minute decided I’d also try this Broccoli Cheese Casserole from Simply Recipes. It was easy to make and everyone enjoyed it. 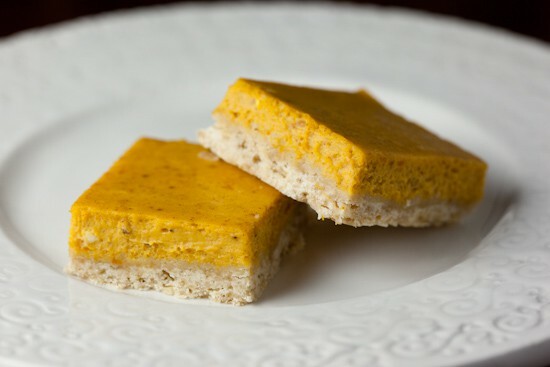 At my grandmother’s request, I made these Pumpkin Cheesecake Bars with Brown Sugar Shortbread Crust instead of regular pumpkin pie. These were really great topped with whipped cream. 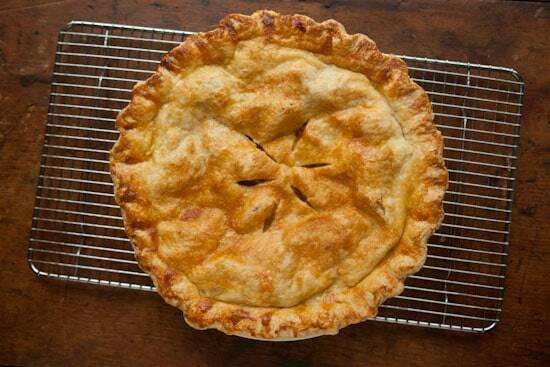 For myself, I made apple pie, which is my very favorite. I followed the Classic Apple Pie recipe from Martha Stewart’s Baking Handbook for the filling but used the Cook’s Illustrated Foolproof Pie Dough recipe for the crust. As usual, I ate way too much and am now going to collapse on the couch and watch a movie or two before falling asleep. Happy Thanksgiving! being the food blogger of the family comes with it's responsibilities doesn't it?!? Namely -you're the go-to for any holiday when it comes to meals. Fortunately, I took on more of the eater part of my foodie alter-ago than the cooker this past Thursday! Amazing dish! Looks very delicious!